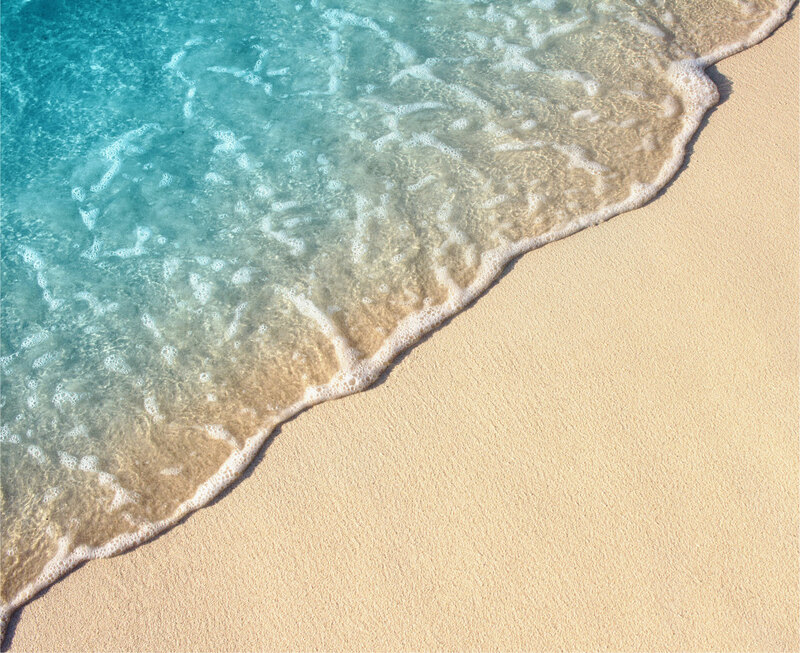 Newport Escape Realty is pleased to represent the many Real Estate opportunities in Dana Point that have attracted Beach and Coastal Loving Clients for Home purchase, Resort Vacation Rentals and Property Management Leasing. The stability of Real Estate Prices through many major Real Estate cycles has been a mainstay for all that have Invested in the Dana Point Real Estate Market. 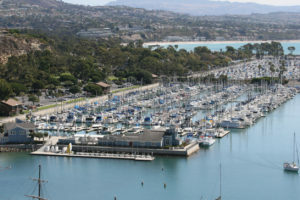 The city was named after the headland of Dana Point, which was in turn named after Richard Henry Dana, Jr., author of Two Years Before the Mast, which included a description of the area. Dana described the locale, including neighboring San Juan Capistrano, as “the only romantic spot on the coast”. Although Dana described the anchorage as poor, it is now a developed harbor and contains a replica of his ship, the Pilgrim. The Pilgrim is used as a classroom by the Ocean Institute, which is located at the harbor. The harbor, built in the 1960s and dedicated on July 31, 1971, is home to a marina, shops, and restaurants, and it is a point of departure for the Catalina Express, a transportation service to and from the City of Avalon on Catalina Island. The entire harbor of Dana Point, including the Embarcadero Marina shops and restaurants are set for complete demolition and redevelopment. The current vintage nautical style is being abandoned for a Tech Minimalist concept using metal roofs as well as Minimalist landscaping. The Strands at Headlands is a luxury housing development built on land that was originally part of the Chandler Family holdings. For decades, the land facing the beach was home to the Dana Strand Beach and Tennis Club, a mobile home community that closed in the late 1980s. For years, access to the Strands beach was limited to hiking down a dirt trail where the mobile homes had stood. The Strands parcel included the actual headlands and bluff of Dana Point as well and was one of the last large coast properties available for development along the Orange County Coast. During a ten-year approval process, the original high density plan, which included a large multi-story hotel on the bluff top and hundreds of houses and multi-family units, was reduced in scope to just over 100 home sites. As part of negotiations with the California Coastal Commission, the developer agreed to turn the bluff into a nature preserve and build over $11 million worth of public improvements to provide easier access to the Strands Beach. The improvements include stairs, restrooms, a beach-front sidewalk and a funicular to transport visitors from the parking lot to the beach. The development has provided much easier access to the beach below and has allowed surfers and other beach visitors to access the beach quickly and easily. Strands Homeowners, through a Mello-Roos assessment, pay for the upkeep of the beach improvements. Dana Point is known for private beach coves, sandy beaches, mild climate, excellent surfing, safe environment, clean atmosphere, excellent Schools, family atmosphere and beach culture.